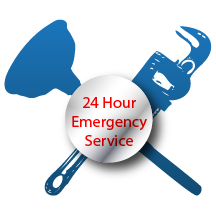 We’ll Handle Your Plumbing Needs! 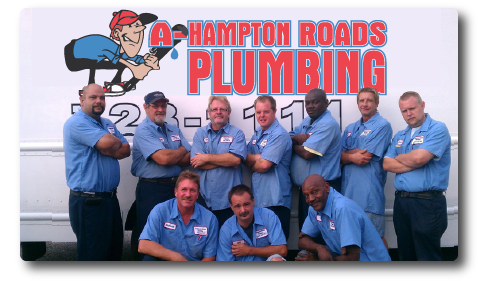 For over 20 years we’ve served both the peninsula and southside of Hampton Roads with the fastest and most affordable plumbing services available. As a locally owned and operated family business, we keep overhead low and customer service #1! If you have a problem with any of the following issues below, call us immediately for fast, honest and dependable plumbing repair and drain cleaning in Virginia Beach, Chesapeake, Newport News, Hampton, York County, Norfolk, Portsmouth, Suffolk and Smithfield.